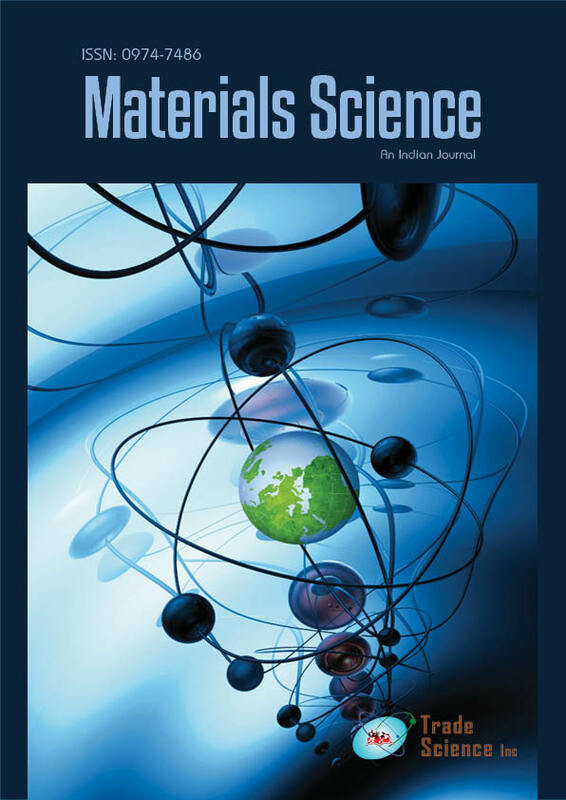 The luminescent properties as well as the influences of the matrix composition and other doping ions on the luminescence of the rare earth ions of the co-doped phosphorsM2B5O9Cl:RE(M=Ca, Sr, Ba;RE=(Eu, Tb))were investigated. The coexistence of Eu3+, Eu2+and Tb3+ were observed in these matrices. The phenomenon may be explained by the electron transfer theory. The intensity of Eu2+ emission increases under 365nm excitation and decreases under 254nmexcitation with increasing the Tb3+ concentration. The competition between electron transfer and energy migration might be the reason for the observation.